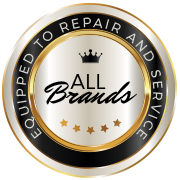 We are equipped to repair and service all brands of both doors and openers for folks residing in Northern Colorado and Southern Wyoming. 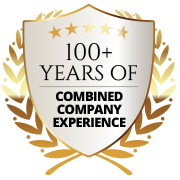 With a full showroom, dedicated staff, and over 15 factory-trained employees, we are ready to help solve your complete garage door needs. 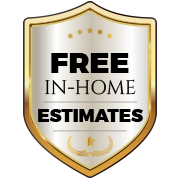 We take pride in being Northern Colorado’s Top Rated Local® Garage Door Experts. 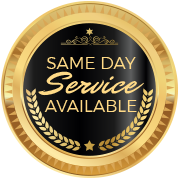 We have been locally owned and operated for over 30 years, and our mission is to give you the very best service in the area every day. 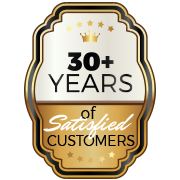 Our team of garage door experts stands among the best in the entire industry, with extensive product knowledge and a dedication for creating a positive customer experience. 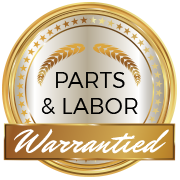 To find out more about the services we offer, stop in to our showroom, or give us a call today. We look forward to hearing from you!